When I was born, I had two missing piece of my heart. I have complex congenital heart disease. I needed surgery when I was two days old or I wouldn't have survived. Jacqueline required surgery as a newborn and subsequent surgeries. To provide those lifesaving operations, it's essential to have blood products readily available. 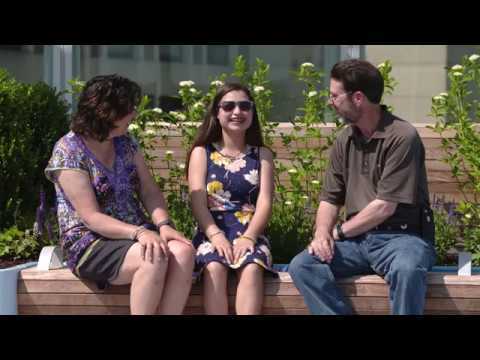 When Jacqueline was almost 9 years old, she was going in for a second open heart surgery. We got a call on the way to the surgical floor. There was not enough blood to operate on her safely. There wasn't enough O- blood. They said, "you can't have surgery." We don't really truly realize the absolute importance of blood until it's really us or our family. both in the weeks, months to even years ahead. If I was talking to Red Cross blood donors, I would say thank you. Your helping save someone's life.